Hear Mree perform in a Living Room Concert on Echoes tonight. Mree goes where Enya fears to tread: creating music of stacked and layered vocals, and doing it live without backing tracks. Last year this then-19 year old musician released an album of sublime maturity called Winterwell. I’m still in love with this album. Mree explores its haunting melodies live on Echoes. 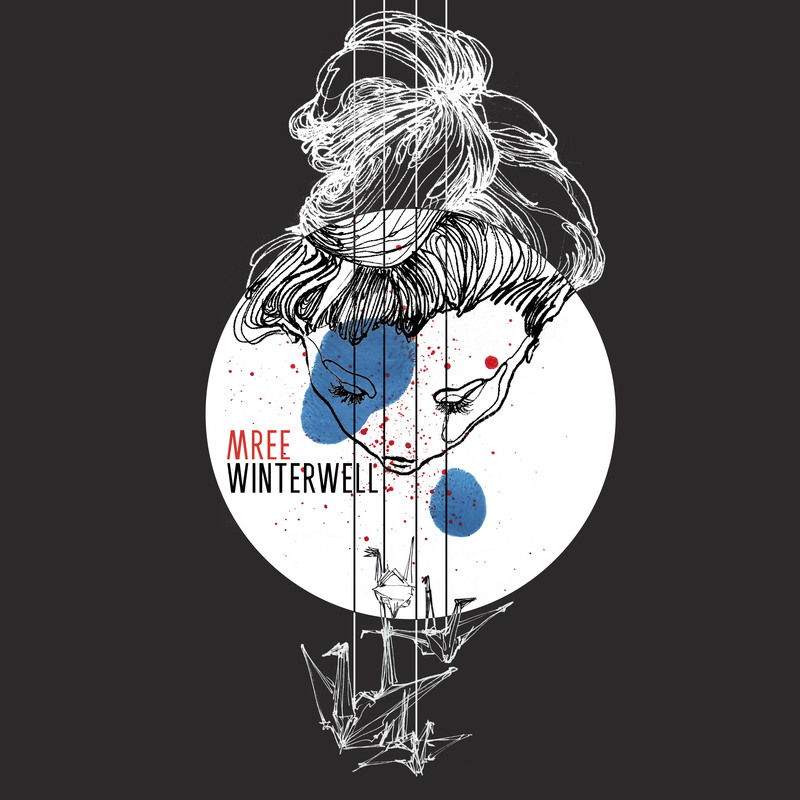 Below, watch Mree’s video for “Into the Well” from her 2013 album, Winterwell. Hear Mree interviewed on Echoes tonight. Technically, Mree isn’t a new artist. She released her debut album, Glow, in 2011 when she was all of 17 years old. But it’s her sophomore release, Winterwell, that revealed an artist of intoxicating depth and studio virtuosity. Mree is not your typical singer song-writer. Even though she started out playing acoustic guitar in her bedroom and recording alt-rock songs in her bathroom on YouTube, she’s evolved her sound into something closer to dream pop than folk, embracing influences from the New Age, Alt-Rock and ambient into a music that is both intimate and atmospheric. As a child Mree listened to Mariah Carey, but now the 20 year old musician is more likely to cite, Sigur Ros, Hammock and Bon Iver as influences. She talks about Winterwell, listening to Enya and looping her voice tonight on Echoes. Ethereal Girl: Mree in Echoes Podcast. Hear Mree interviewed in the Echoes Podcast. Mree isn’t your typical singer song-writer. Even though she started out playing acoustic guitar in her bedroom and recording alt-rock songs on YouTube, she’s evolved her sound into something closer to dream pop than folk, embracing sounds from the New Age, Alt-Rock and ambient into a music that is both intimate and atmospheric. She recently released her sophomore album, Winterwell. As a child Mree listened to Mariah Carey, but now the 19 year old musicians is more likely to cite, Sigur Ros, Hammock and Bon Iver as influences. She talks about her music, listening to Enya and looping her voice on the Echoes Podcast. Mree’s Magical Sound on Echoes. Mree isn’t your typical singer song-writer. Even though she started out playing acoustic guitar in her bedroom and recording alt-rock songs on YouTube, she’s evolved her sound into something closer to dream pop than folk, embracing sounds from the New Age, Alt-Rock and ambient into a music that is both intimate and atmospheric. She recently released her sophomore album, Winterwell. As a child Mree listened to Mariah Carey, but now the 19 year old musicians is more likely to cite, Sigur Ros, Hammock and Bon Iver as influences. She talks about her music, listening to Enya and looping her voice tonight on Echoes. Mree goes where Enya fears to tread: creating music of stacked and layered vocals, and doing it live without backing tracks. This 19 year old musician has released an album of sublime maturity called Winterwell. She explores its haunting melodies live on Echoes. 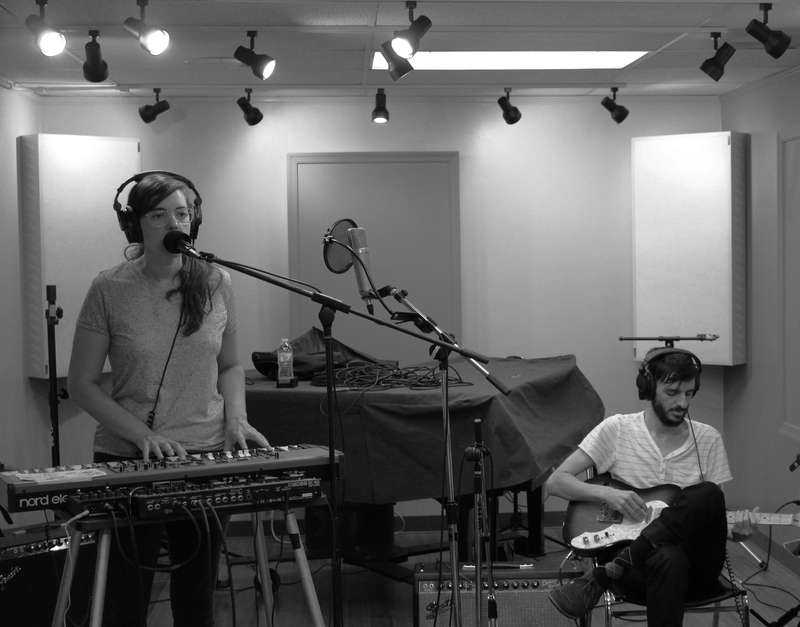 Below, watch Mree perform “Lift Me Up” from her 2013 album, Winterwell. 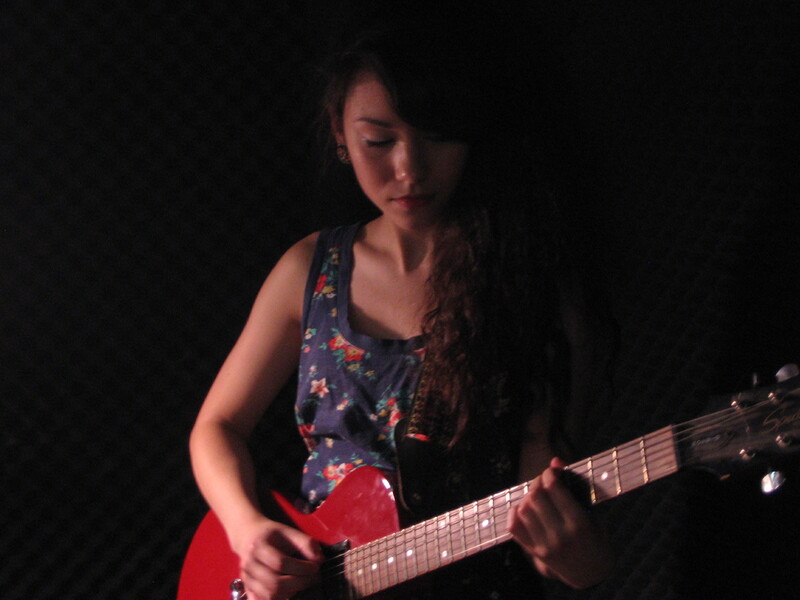 I love this song from Mree, real name Marie Hsiao. 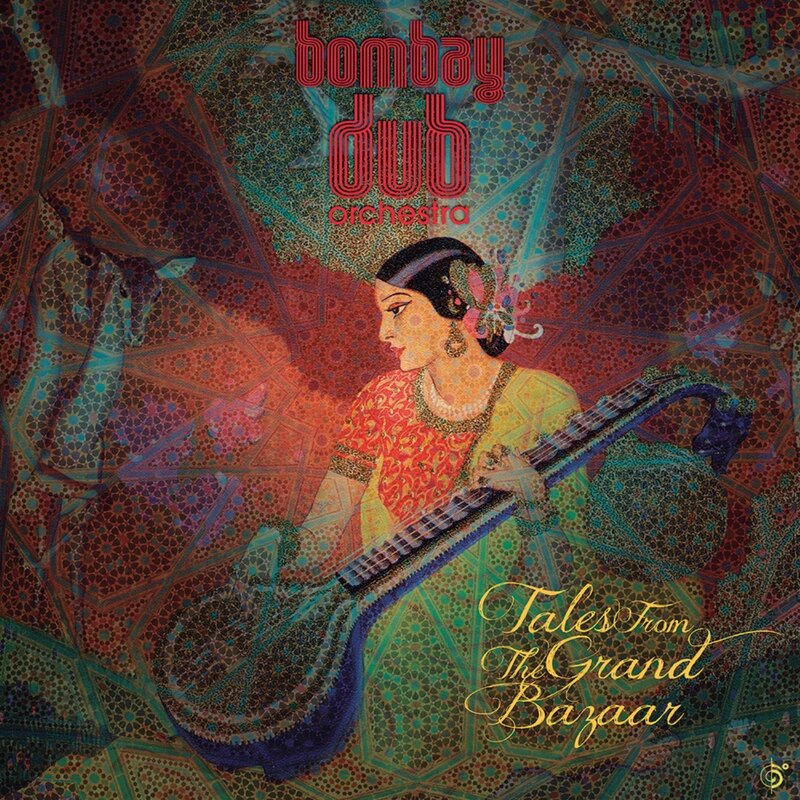 I can hear elements of Kate Bush with Julia Holter and maybe even a touch of Enya. She has a new album coming in August, but for now, here’s a song called “Into the Well. Late last year, Echoes listeners voted Irish singer Enya, #12 among 20 Icons of Echoes. The voice of Enya has become ubiquitous on television commercials and film soundtracks. Whether heard in American Express ads or the movie, “The Age of Innocence,” her ethereal choirs and Celtic cadences seem suited to almost any mood. Enya floats in waves of reverberation and synthesizer pads, her multi-tracked voice cascading around her like silken eddies. I have a certain ambivalence toward Enya, both her music and her presentations. There are times when I think she takes me to a higher plain, an ecstatic, floating cloud of sound where I lie on my back, eyes pointed to the stars. Her music is meticulously crafted, her voice a heavensent instrument. I was going to come up with Five Essential Enya CDs, but honestly, of the only seven proper albums she’s released in a quarter century, I could only find four to highly recommend and one of them is iffy. This is the only Enya album you really need. Her second recording, Watermark is packed with more gorgeous songs and original ideas than all her other CDs combined. It has the hit, “Orinoco Flow,” the best of her “pop” songs, but it also contains the Latin-sung tribal thunder of “Cursum Perficio,” the cinematic expanse of “Storms in Africa” and “The Longships” and beautiful aires like “Evening Falls.” Every Enya album after this followed the same formula. The follow-Up to Watermark, Enya’s third album continued and expanded on those themes with the gothic chants of “Afer Ventus” and “Angeles”, more tribal stomps with “Ebudae” and the heartbreaking “Evacuee” one of the few Enya songs with real world concerns, in this case the London Blitz of WWII. “Caribbean Blue” was the pop hit, but….. This is her first album, originally released as Enya in 1986 and reissued later as The Celts. The soundtrack for a BBC television series, Enya mixes her choral chants with sweet ballads and a few instrumentals. It’s simpler than her succeeding albums, but more direct. Even though this was the beginning of the insular triumvirate of Enya, producer Nicky Ryan and lyricist Roma Ryan, they still sounded like they lived in the world and not the stone bubble of their castle. After that Enya’s music defines clunky and corny. A Day Without Rain spawned the post 9/11 hit, “Only Time,” but also had MOR shlock like “Wild Child” and “Flora’s Secret”. 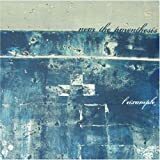 Amarantine would’ve been great if all the tunes had the power of “Water Shows the Hidden Heart,” “Less Than A Pearl” and especially the vocal abandon of “The River Sings,” but those are the only lifeboats in this sea of shlock. Her Slo-mo ballads manage to be dirge-like and singsongy at the same time, like The Carpenters (who did the multi-tracked vocal think years before) on quaaludes. And the less said about And Winter Came, the better. It’s albums like this that give seasonal music a bad name. To many, Enya epitomizes the voice of the heavens opening. But listen to Sheila Chandra‘s Weaving My Ancestor’s Voices or Gothic Voices‘ A Feather on the Breath of God singing the chants of Abbess Hildegard von Bingen and the difference between heaven and sentimentality become apparent. Enya, she could be so much better. She needs to get out of the castle and into the world. In the meantime, these four CDs show how great she could be. Enya will be featured tonight (May 12, 2010) on Echoes as one of our 20 Icons. You can also see the complete list of the 20 Icons of Echoes. Celtic music and Christmas go together as well as Handel‘s Messiah and Christmas. If you want to tap into that contemplative, fireplace, snowflakes and Christmas tree mood, there’s nothing like a good Celtic aire to get you there. A new CD by the Irish Singer Enya is called And Winter Came. Surprisingly, it has only two carols on it, one of them being Enya’s Gaelic version of “Silent Night” which she’s recorded before. But instead of releasing an entire album of carols, she’s written original tunes for the season that drip in sentimentality wrapped in the velvet cocoon of her vocal choirs. Another Celtic Diva, Loreena McKennitt enters the Christmas fray with A Midwinter Night’s Dream. Much of it reprises music from her “A Winter Garden” EP from 1995 including original songs like “Snow.” Celtic sounds abound, but she also takes some traditional carols and spins them through her Moroccan mixer. Aine Minogue is an Irish harpist and singer. She touches a different side with a DVD called Winter: A Meditation. She takes songs from across her catalog that evoke the mystery of the winter season and marries them to beautiful slow mo nature scenes and vaguely ritualistic tableaus. Aine says that songs like “The Grove” draw a lot of inspiration from Druid myths, where it’s believed many Christmas traditions have their origins. Aine Minogue: The groves were very precious and holy to the ancient Druids and it centers around the idea of creating a sacred space to invite in the other world, particularly at the power times of the year like the winter solstice. Aine Minogue will be playing live on the Echoes Sonic Seasonings show along with Sumner McKane, Lisa Lynne and Aryeh Frankfurter and Tim Farrell. Check your local station for times. This has been an Echo Location, soundings for new Christmas music. You can hear an audio version of this review, with music. The n5MD record label began with a suspect business plan. They were going to release their music only on mini-disc. Although commercially that format went the way of the Apple Newton and Pets.com sock puppet, n5MD hung on, switching to CDs and building a roster of moody, electronic shrouded rock acts. 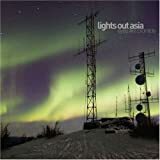 Among their latest releases are CDs from Near the Parenthesis and Lights Out Asia. Near the Parenthesis is just one guy, Tim Arndt. He lives in San Francisco where he plugs in his laptop and keyboard to create glitch strewn landscapes that frequently start out as noise and slowly converge into something quite melodic and beautiful. 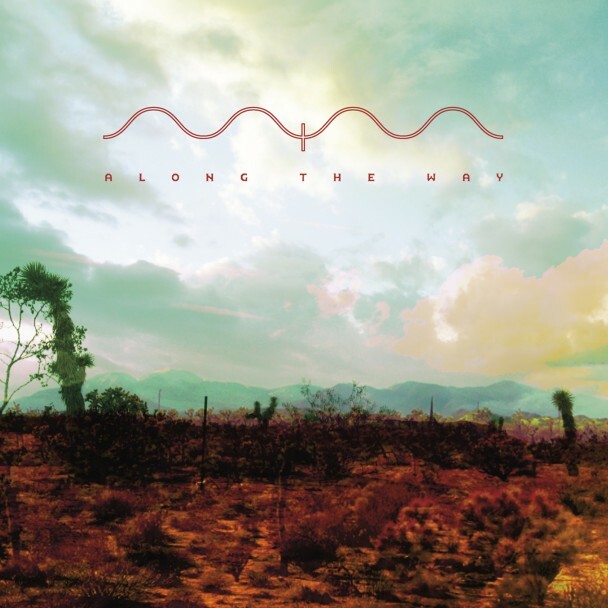 Although Near the Parenthesis is an awkward name, the music has a post-modern elegance as Tim fine tunes a filter on digital detritus honing in on haunted melodies buried in the noise. His latest album is called L’eixample, a Catalonian name for the area in Spain that has many of the surreal architectural works Antoni Gaudi. Near the Parenthesis captures some of that otherworldliness in his music. While Near the Parenthesis is chilled and ethereal, another n5MD act, Lights Out Asia has roots in shoegazer rock. The Milwaukee-based trio combines guitars, keyboards, drums and computers in cinematic landscapes. On their album, Eyes Like Brontide, Lights Out Asia has a heroic sound to their music, even when some of the titles are full of foreboding, like “Radars Over the Ghosts of Chernobyl.” Gothic chords and Latin voices that sound like an oblivion mass slowly merge into surging guitars, powerful rhythms and Chris Schafer’s anguished vocal. Although their roots are in shoegazer and electronica, Lights Out Asia have been accused of being New Age and they’re not ashamed to admit that they enjoy some New Age music. Chris Schafer says he has the complete Enya collection. You can hear that influence, but Enya didn’t ever sound like this. Lights Out Asia has just released their third album, Eyes Like Brontide. Near the Parenthesis CD is called L’eixample. I’ve got an interview with Near the Parenthesis on Monday, September 15 and look for Lights Out Asia in October. This has been an Echo Location, Soundings for New Music.